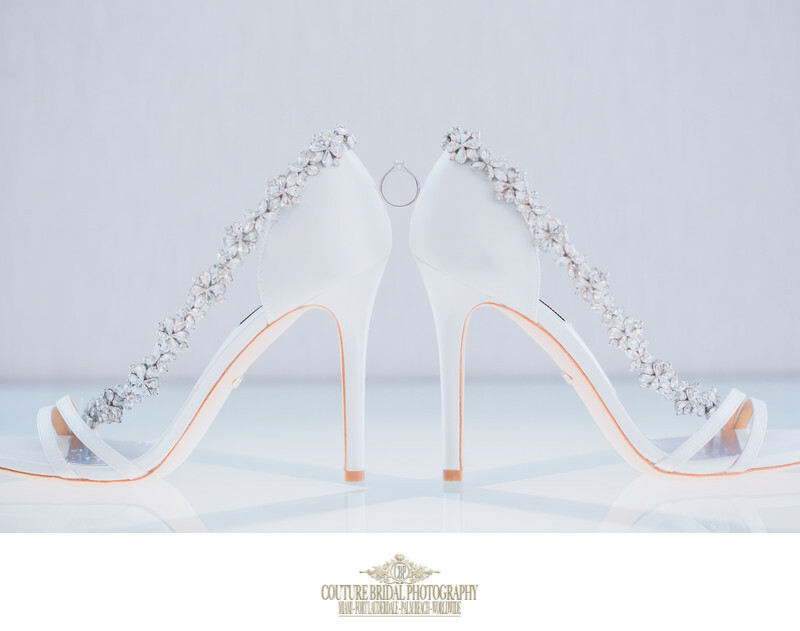 Miami wedding venues are popular with couples from around the world and local south Florida residents getting married. The excitement of getting married in a luxury bay front hotel, Ocean front resort, or luxury wedding venue in a historic building makes Miami a mecca for weddings and events. 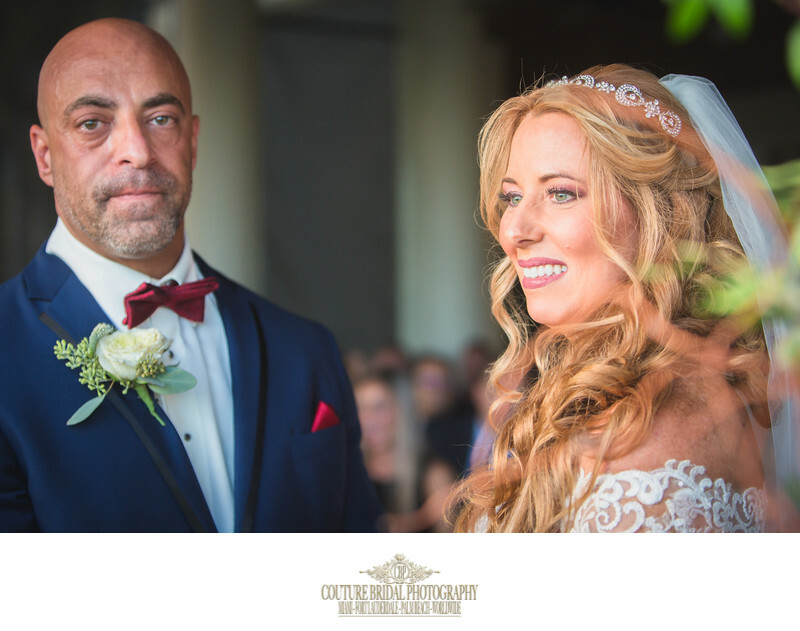 As one of the best wedding photographers in Miami, we are the preferred wedding photography studio couples choose to photograph their wedding in Miami wedding venues. 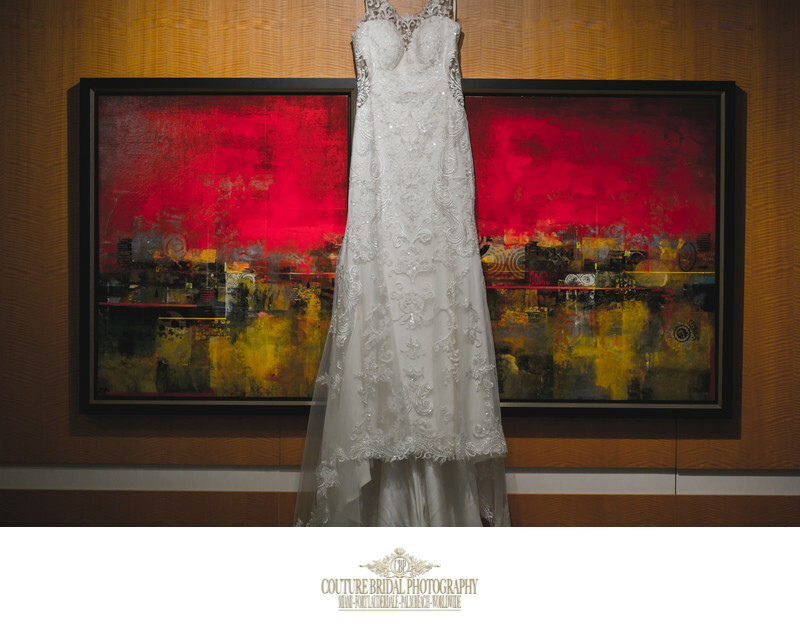 Couture Bridal Photography is a south florida wedding photography studio specializing in the most artistic and story telling wedding photography throughout Miami's most popular and luxury wedding venues. Being the best rated wedding photography studio in Miami has made us the most popular wedding photographers among celebrities, wealthy and politically powerful for the most intimate wedding photography assignments throughout Miami, Miami Beach, Coral Gables, Kendal, Homestead and the Redlands. Miami wedding venue in Coral Gables Wedding PhotoOne of the most popular cities where couples most select us as the premiere wedding photography studio is Coral Gables. 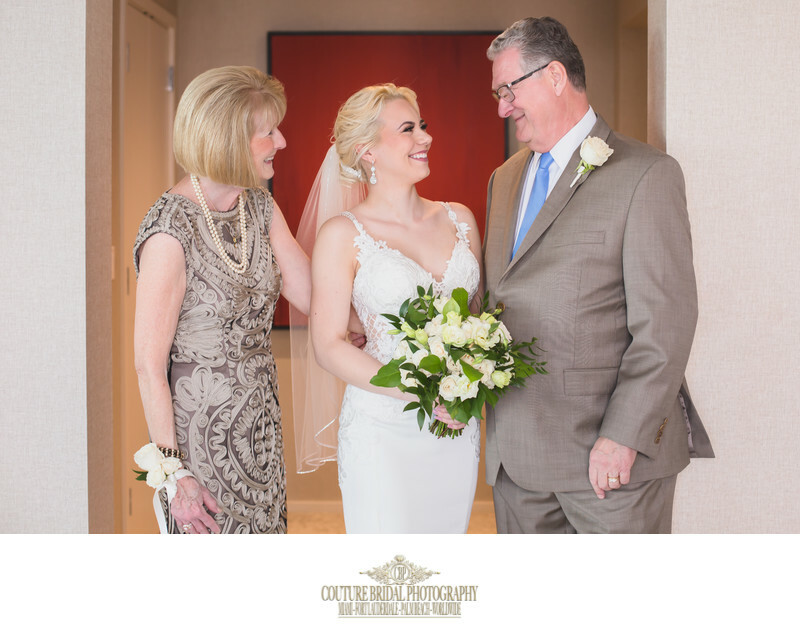 We are the preferred wedding photographers at the Coral Gables Country club, Hotel Colonnade, The Cocoplum and the Biltmore hotel in Coral Gables. As the premiere Coral Gables, Florida wedding photography studio, we are the most familiar with the area for amazing bridal portrait photos. Miami Engagement Photography at Miami Wedding venueOne of our most popular photography services is engagement photography sessions. Many couples choose to have a fun, romantic and exciting engagement photography session at the wedding venue they are getting married at in Miami. Engagement Photography sessions at a Miami wedding venue, is a great way to provide a preview of the upcoming wedding day, and set the tone for a fun wedding day celebration. Location: 3251 S Miami Ave. Miami, FL 33129. 1/160; f/2.8; ISO 500; 100.0 mm.